In the world of technology where everything is on the internet it has become necessary for everyone, especially businesses to market and brand your products and yourselves through your company website. Your website is the key destination for potential customers and the main way of advertising your company to the world. When potential customers visit your site, they do it specifically for its content. Thus, the web design and usability plays a key role in how the users will view your company. If you get your website wrong it can lead to negative impact in your business. So how can you get it right? 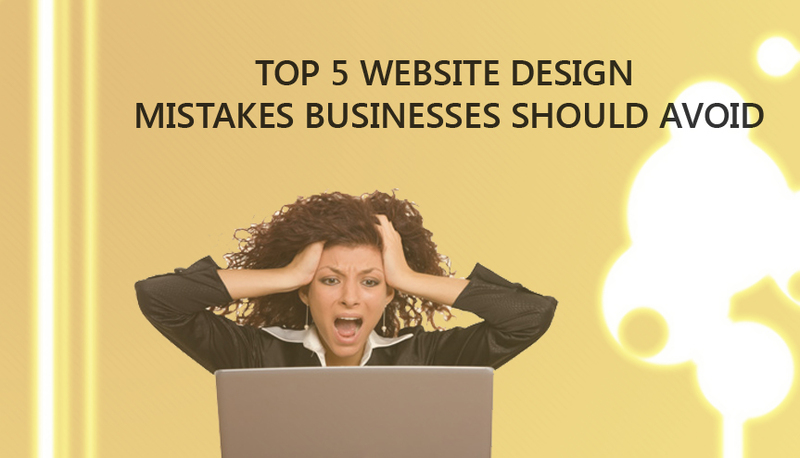 Here are the key 5 website design mistakes you should avoid in order to gain success and provide your users with a great user experience. People visit your website to look for information and if they cannot find it easily they are bound to leave. So it is essential to provide tools for easy navigation so that visitors to your website stay longer and may lead to potential customers. Try using icons to aid navigation or creating logical group of related links that are easily accessible. The better the navigation structure you provide, the more appealing will be your website. The faster computers get, the less patience people have. So it is no surprise that if your website takes too long to load they are bound to lose interest and navigate elsewhere, probably to one of your competitors. This is a mistake you cannot afford to make. Make sure your website design has simple images and text that load quickly. It is also a good option to invest in a better server that ensures fast load times. Don’t get carried away in trying to include every possible feature and content in your website design. This can make it look crowded and confuse your visitors such that they lose sight of what your website actually does. Ensure that your website design include only the necessary content in a simple layout. Better yet hire professionals to help you write up your content and design your website for you. They can help attract your target market effectively. One thing that companies forget to prioritize is the importance of using the right layout, the right color combinations and contrast with text. People will leave your website without hesitation no matter how well known your business is, if your website design has a hideous color combination that not only hurts the eyes but makes the text impossible to read. Adapt a color scheme that provides contrast between text and content. Make it a minimal color scheme so that the content is easy to read. If your website visitors see content that dates from months ago they will think your company is already out of business. Old content can also negatively affect your Google ranking. That makes it harder for people to find your site when they don’t already know your address. Update your content frequently such that your visitors know you in fact are in business and have access to relevant content. Hence, keep in mind these 5 simple mistakes and avoid making them at any cost. The key to success is a successful website that employs an attractive and usable design. 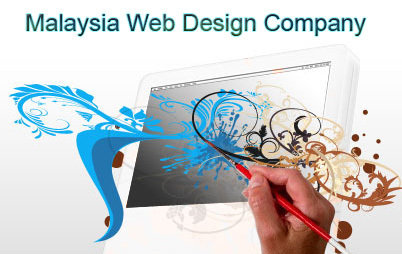 And of cause, seek professional help to ensure your website design is not only better but is maintained effectively.